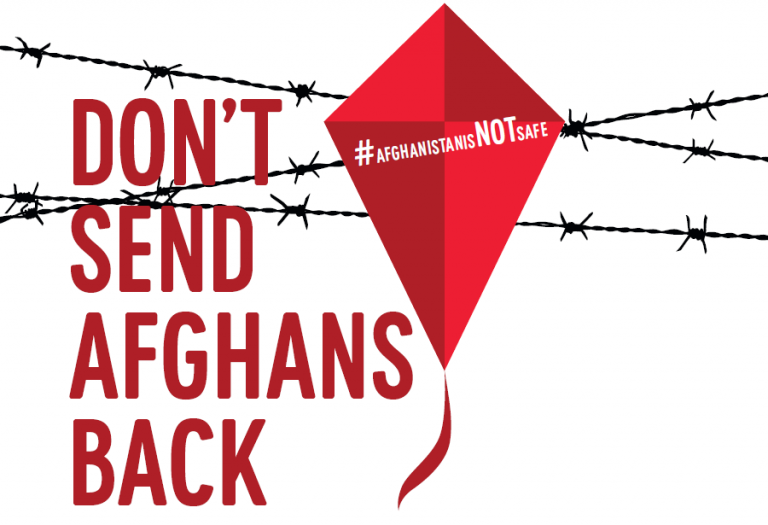 We are the network of European initiatives to stop the deportation of Afghan refugees. Discover an event in your city or start one if you’re the first to arrive here. We keep each other up to date through a Facebook group. Join us to get the latest news and to meet others from your region.